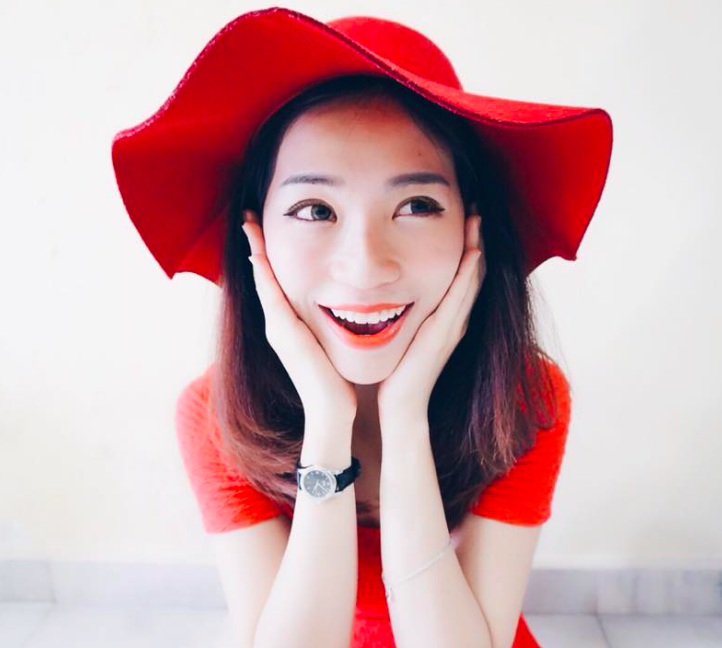 Dear readers, so i'm back again to update about my skin condition after so long. Sorry, I've been busy with works and stuff, don't really have time to update. I'm sure for those who followed me in my social media platform probably know that i've been suffering with acne for the past few years and now it is post acne scars that left. I've been doing a lot of treatment to lighten it up, patiently. 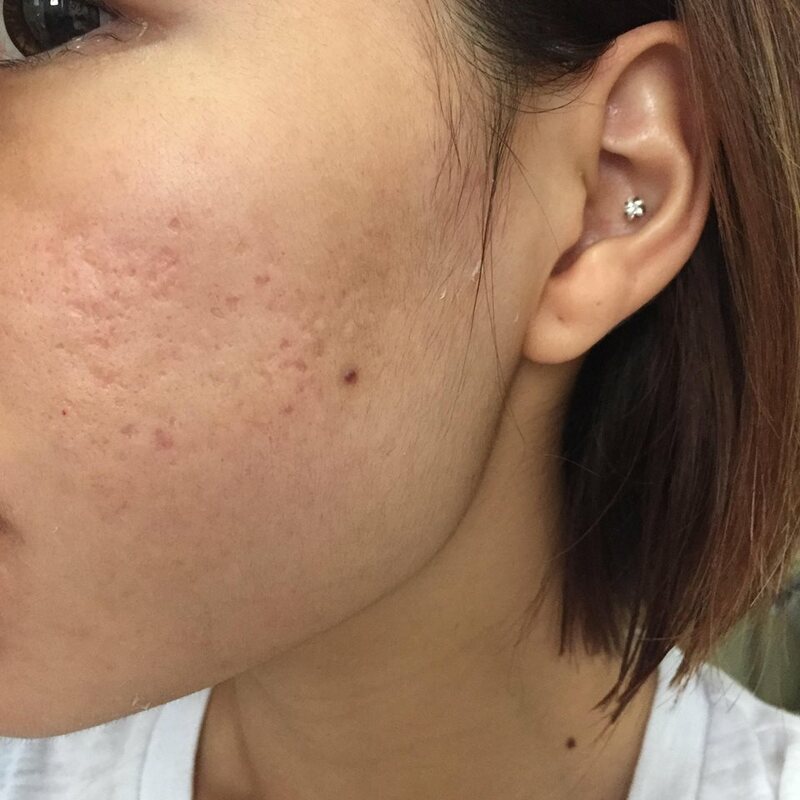 Here's a clearer photo of my redness scars and some sunken acne scars. I'm happy to say that my skin are getting better compare to last time. At least, there's not much active acne popping out from my face. Once in a while, if i didn't take good care of my health/skin/hygienic..there is some congested pore and will causes me to have 1-2 pimples. But it's normal because it's not that kind of "actively" one. Therefore, i'm still working hard to achieve a healthier skin. Patiently. I know there is a lot of people out there who are suffering from acne/ acne scars. Here is a solution for you guys who are looking for a medical proven, trustable product to apply on your face. Due to my sensitive skin, i'm very careful to all the skin care i pick. I always make sure that it is fragrance free. 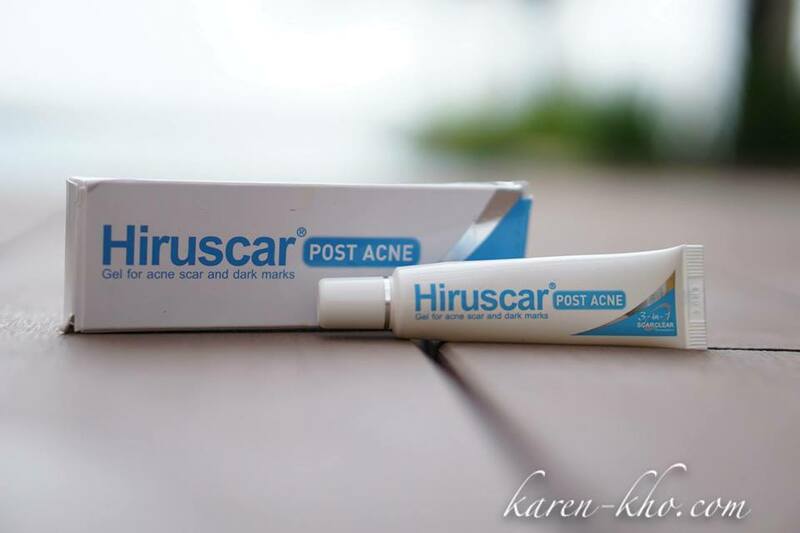 So far, i've found this Hiruscar post acne gel which is suitable for post acne scars like me. 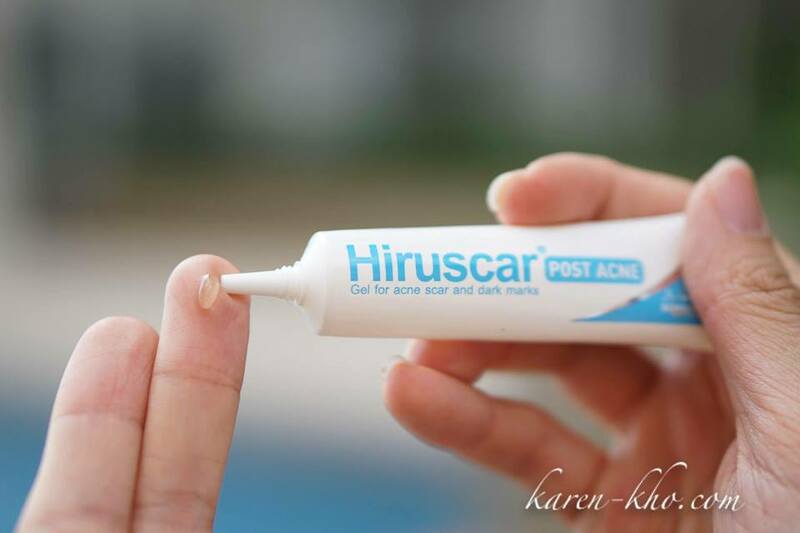 The first and only post acne scar care gel. It is formulated by Medinova AG, Switzerland is the first and only post acne scar care gel. It is indicated to improve acne scars, lighten dark marks and keep acne prone skin healthy. Besides that, it also helps to prevent further acne recurrence. This is the texture of the product. 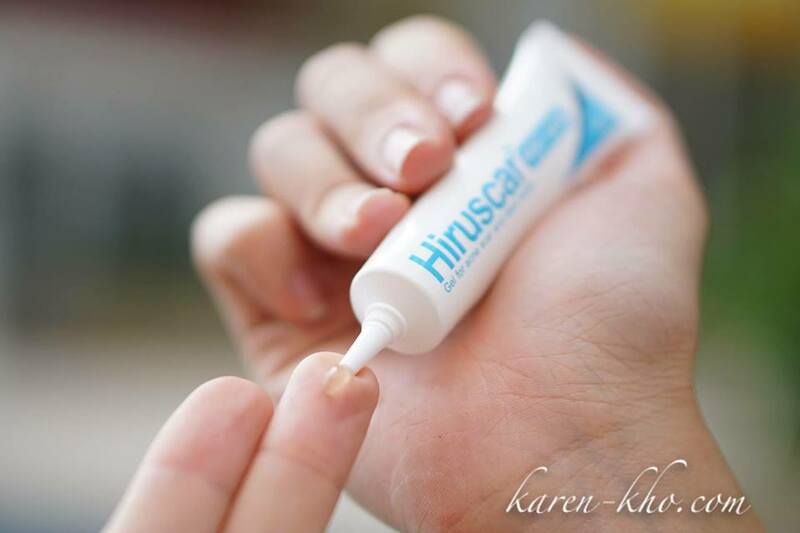 After that, just apply on your scarring area and massage it gently will do. I love the texture because it is non-sticky at all. For those who are interested to try it out, feel free to visit your nearest pharmacy. Try it out and tell me how does it work on you guys. 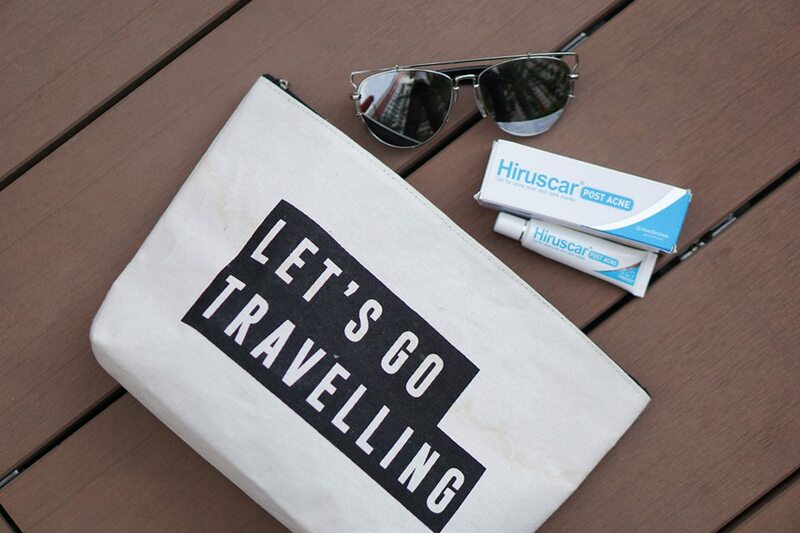 Hiruscar Post Acne gel is currently running a selfie contest on their Facebook page! Logon to https://www.facebook.com/Hiruscar.Gel.Malaysia for information if you are interested in the contest! Does it works for u? Did the scar turns in smooth skin?? actually Im also having acne problem at the age of 15-16 and until now 28! I totally can understand the feeling and the frustration because of the acne problems. Hey Karen. I worked with you once. Disney wedding at Shangri la. Cant believe i meet you here acne blog. And im having the same problem here. I used to have flawless skin too. Now. The acne condition is getting worse. Im going to dr.ting soon. Alright, go look for doctor, Everything will be alright soon. Hi,may i ask u about the recently the skin condition update ?